I think everybody is in the shopping mode for Eid which is coming soon in less than two weeks. Most of the ladies out there are out looking for a perfect makeup. I have been using makeup since my university years and I have been obsess with it since earlier this year. Over the years I learn a lot about what to do and what not to do (this require another post) and I’ve bought a lot of makeup from Watson/ Guardian to MAC and Sephora makeup. #3. Clinique CC Cream – I usually wear this during weekend or when I go out shopping. Love the naked feeling of not wearing any makeup. #4. 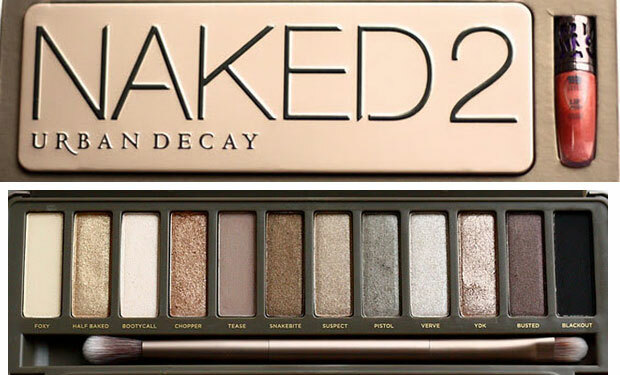 Naked 2 Eyeshadow by Urban Decay. Love the beautiful range of neutral color that I can play with. Some of the tutorial I’ve found useful to help me to create new look with just color. Amazing! Have fun shopping for makeup! I was wondering if you would be interested in selling your MAC lightful compact? If so how much? Please email me at freemanrob11@yahoo.com Thank you.